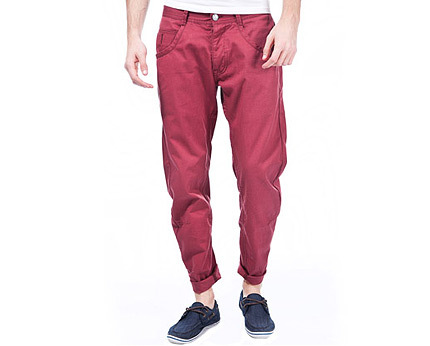 Deep red and burgundy chinos are set to be a huge men’s fashion trend this autumn. Swap your casual jeans for the latest version of twist chinos. Wear yours with a denim shirt and be a trend-setter this autumn. 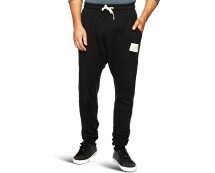 Get one of this season’s must-have items now – republic.co.uk offers some great twist chinos for only £20.00. Available in red, brown and light blue.